Envision the tranquility of enjoying nature year-round, from the comfort of your own GrandView sunroom. It’s perfect for entertaining family and friends or escaping the hectic pace of everyday life. 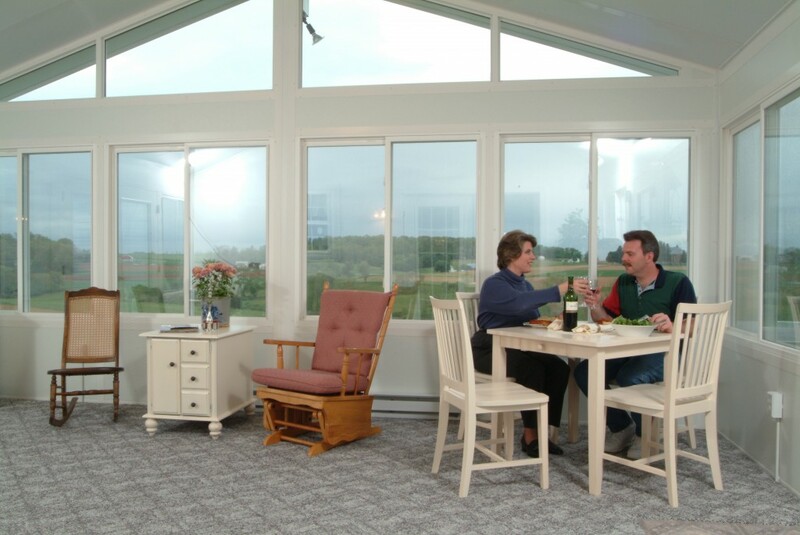 A Seaway GrandView Sunroom is more affordable than you think: adding beauty, value, comfortable living space, and greater resale value to your home.